Sounds like a lovely serum. I haven't tried it but I want to now. Vitamin C is my jam. I need to remember to use it more. The price on this is fab! Does it have a scent? 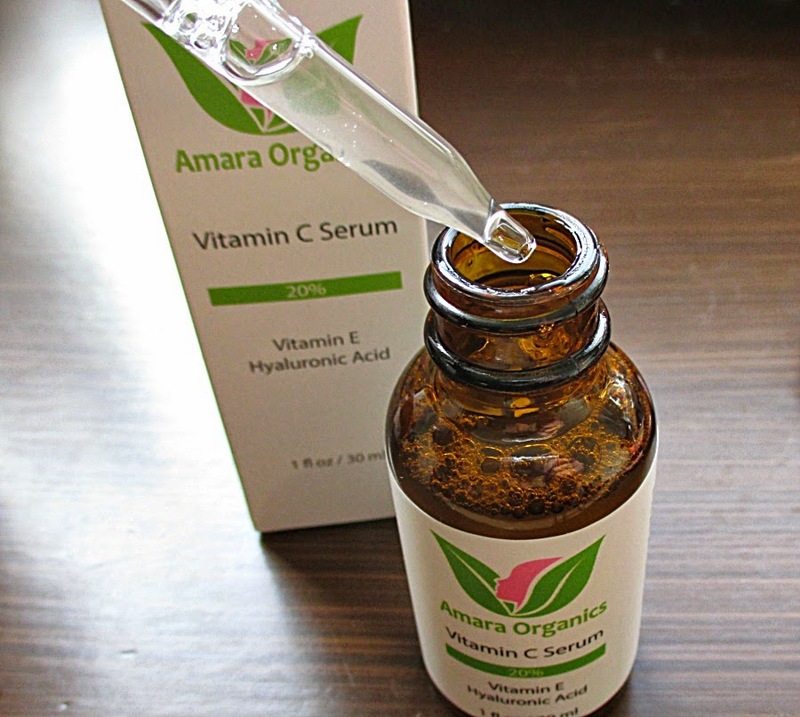 With so many great serums like this, sometimes it's the price and the scent that make a difference! Yes, yes, yesssss. I love a good serum. Especially one with Vitamin C as my skin tends to LOVe Vitamin C. I've gotta check this stuff out. It' s worth a look. It's affordable and so far, I'm liking it. Not really any scent. The price is really good. Vitamin C is skin nirvana. Everyone who can should be using it. Seriously. 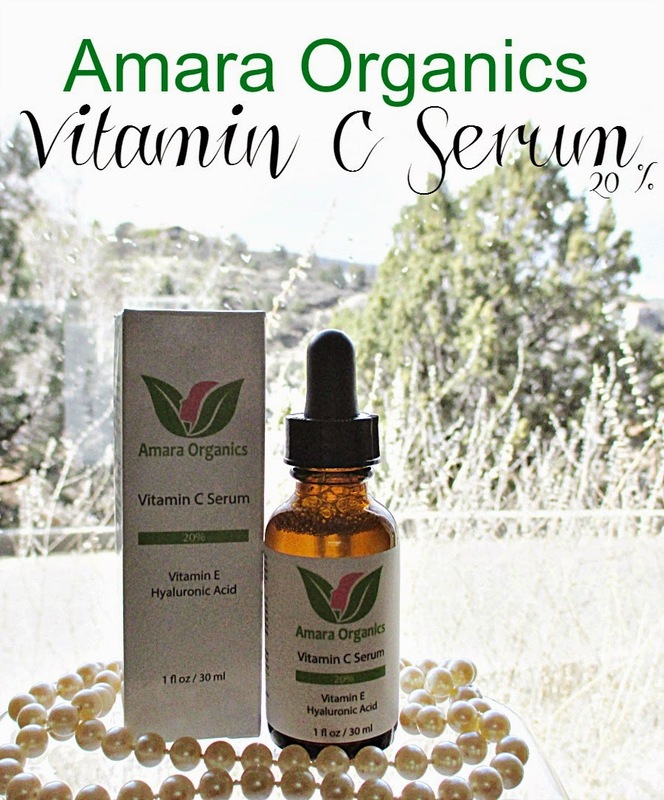 I love Vitamin C, this serum sounds great!